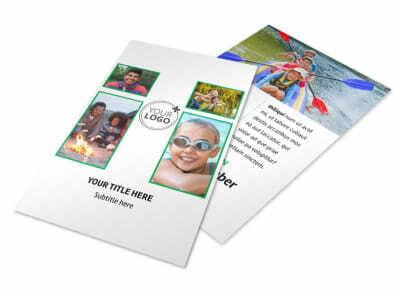 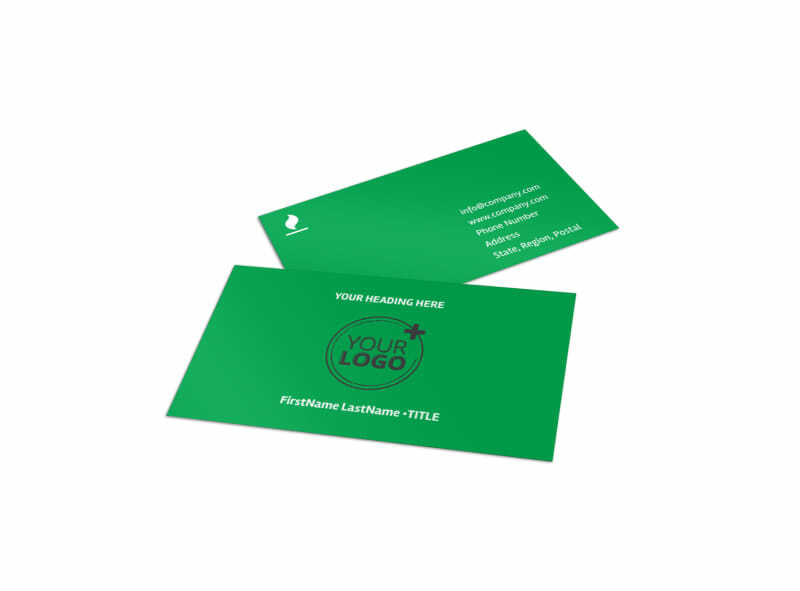 Customize our Youth Camp Business Card Template and more! 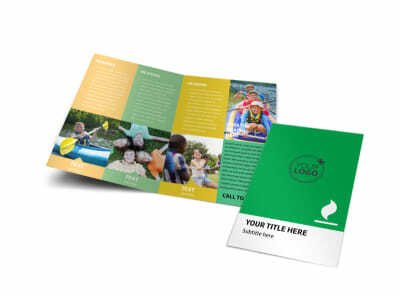 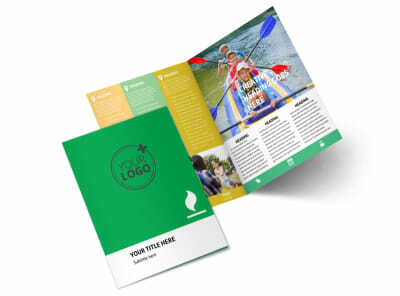 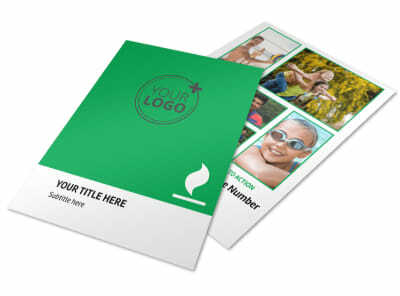 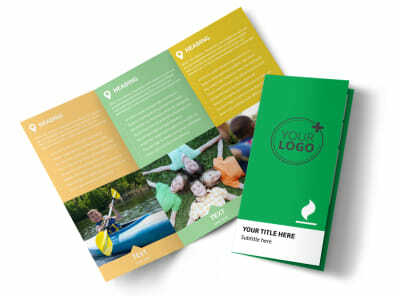 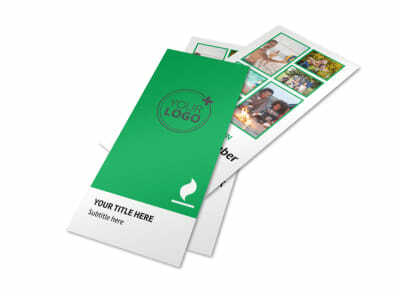 Provide campers and their parents with contact information on beautiful youth camp business cards you customize with our templates and editor. 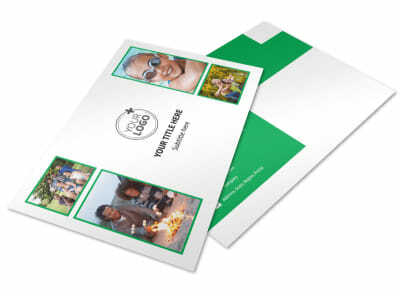 Give parents ways to reach while their kids are away from home with a rundown of your email, phone, and website URL deets. 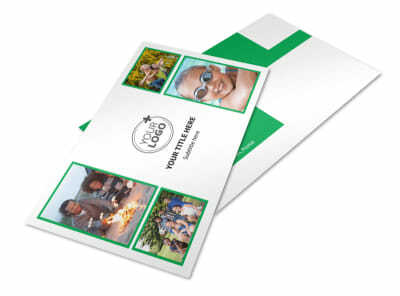 Select custom colors, fonts, and images to hone your design, and print your cards from anywhere for easy access and fast distribution.